We have one of the largest indoor turf fields in all of North Carolina . 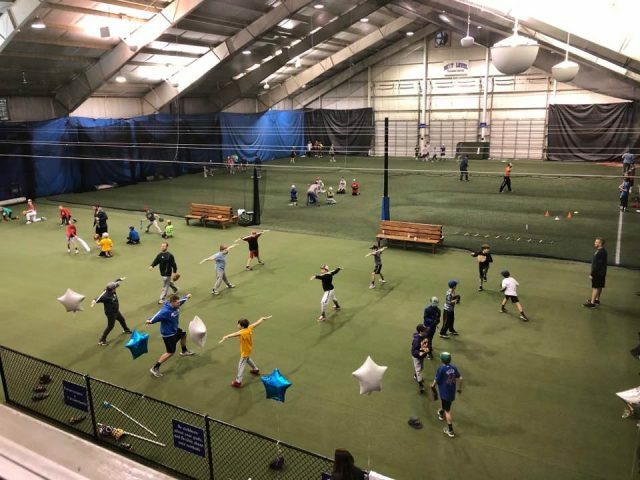 With over 12,000 square feet of space available, our members can get infield work, pitching/catching work, agility/speed work and even take live swings. 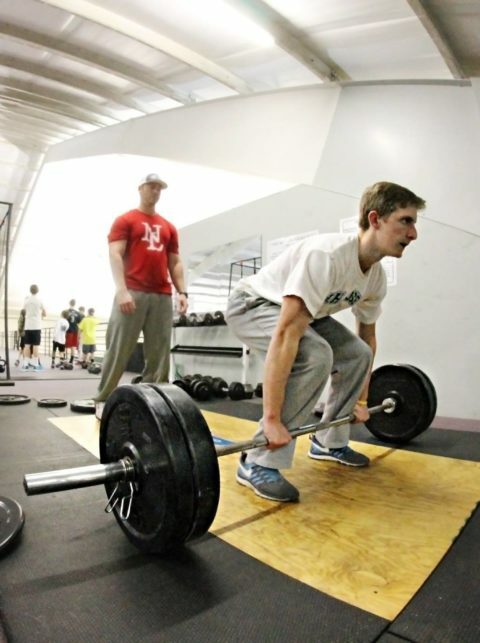 We are also able to accommodate collegiate and professional workouts. 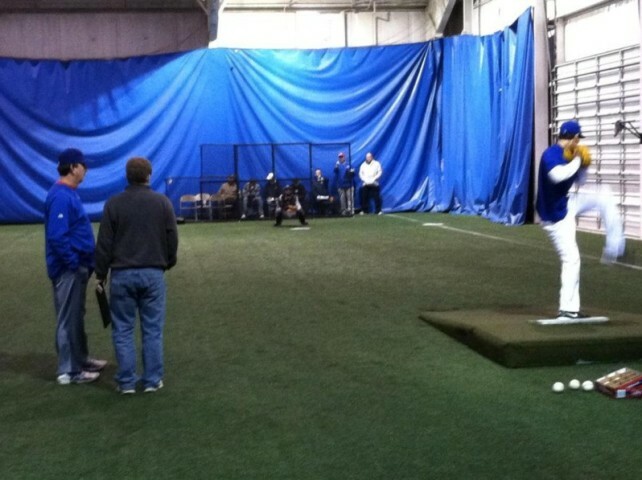 Full Indoor league games are played during the winter for Little League-aged kids. Our facility contains Six 45-foot cages and Six 60-foot cages, all fully stocked with the newest state of the art G Tee batting tees, hitting mats, Champro leather Softballs and Diamond High School grade baseballs. You will not find a finer hitting facility anywhere in NC. 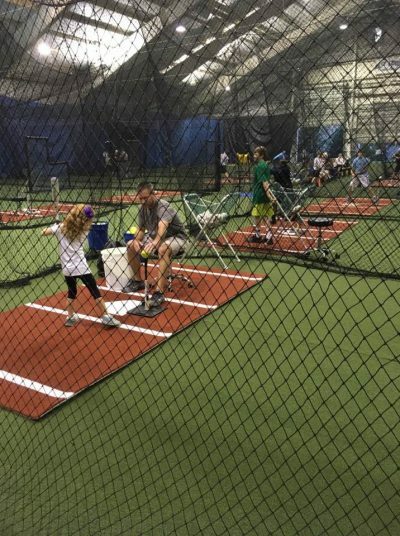 We have two Pro baseball pitching mounds and two softball pitching mats available for member usage, as well as private instruction. 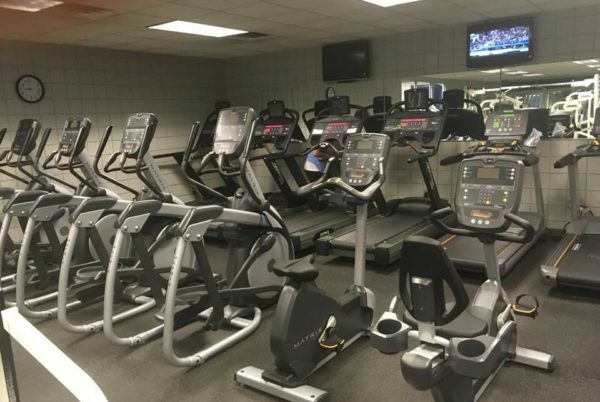 Full Fitness Center available, featuring Life Fitness cardio equipment, Magnum fitness equipment, & free weights. On the 2nd floor, overlooking our baseball/softball facility, sits an additional training area. This area contains over 4,000 sq feet of carpeted space for EXPLOSIVE TRAINING. We have 2 outstanding olympic lifting platforms with rubber bumper plates, a pull-up/trx station that 4 people can be on at a time, a free weight lifting area, kettle bells, battle ropes, plyometric boxes, hurdle area, speed ladder area, heavy resistance bands & harnesses and cardio equipment, including the popular Concept 2 rowers. 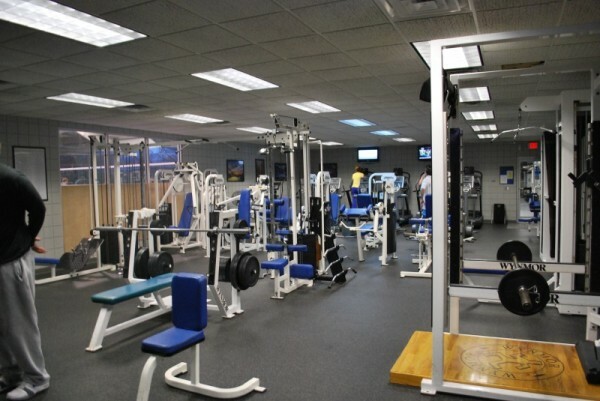 This truly is an area where you can do any type of workout. And our members and guests do! 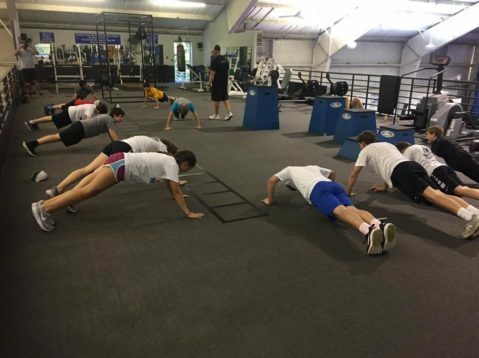 This is also where we run our Physical training classes each day for our youth athletes (collegiate level down to 8 years old).